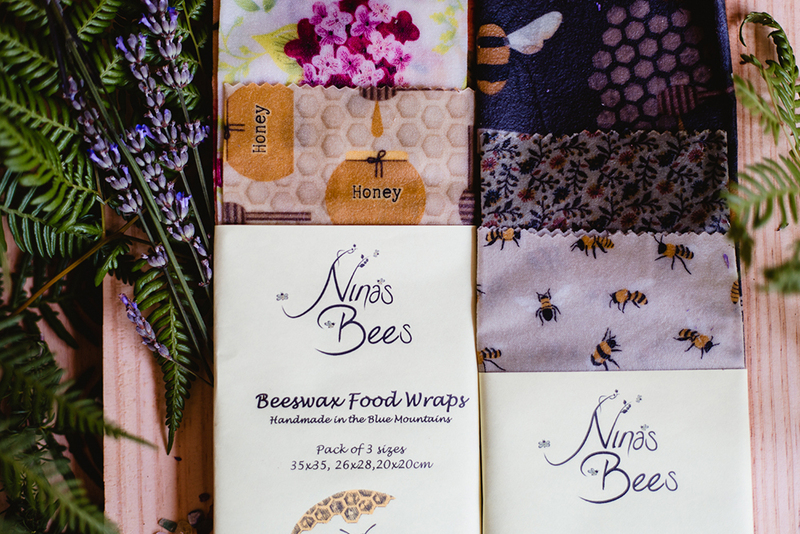 Nina’s Bees all natural botanical balms, soaps, body scrub and food wraps are handmade with organic ingredients and bee products from our apiary in the Blue Mountains, NSW Australia. 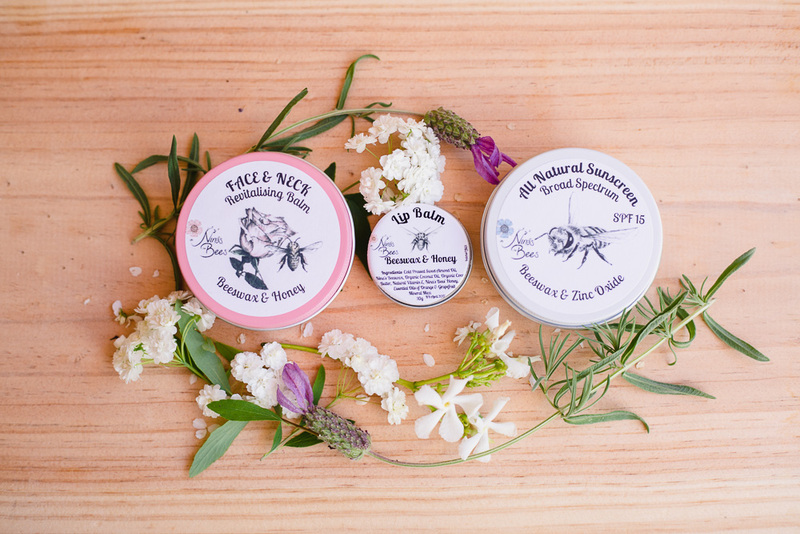 Welcome to Nina’s Bees , a boutique apiary in the Blue Mountains. 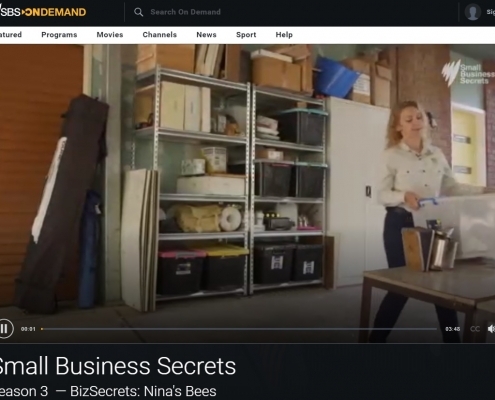 A few years back my life took an unexpected turn after listening to an intriguing podcast that revealed the secret life of bees. On that same day, I made the decision to give these clever buzzing creatures a sanctuary in my own backyard, and my apiary has been growing ever since. 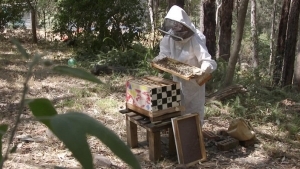 I use only organic beekeeping methods with no Queen excluders, letting bees build and manage their hives the way they want. 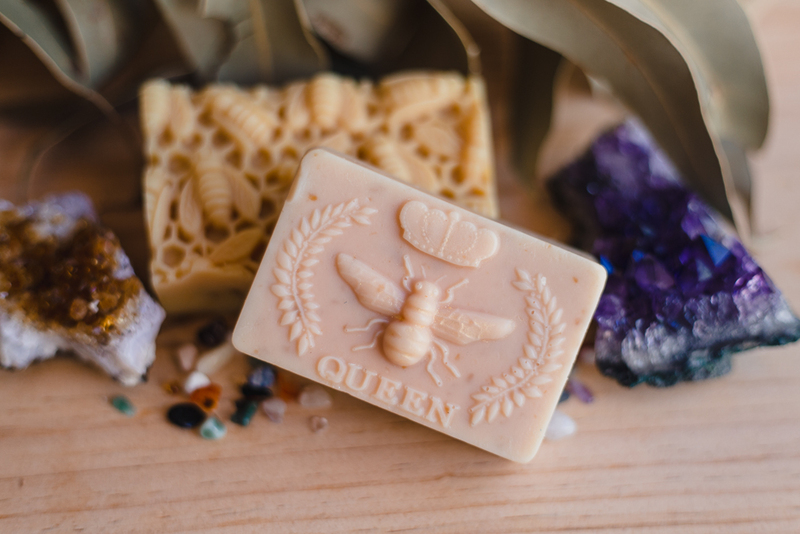 The harvested beeswax is gently steamed and cleaned at our apiary. 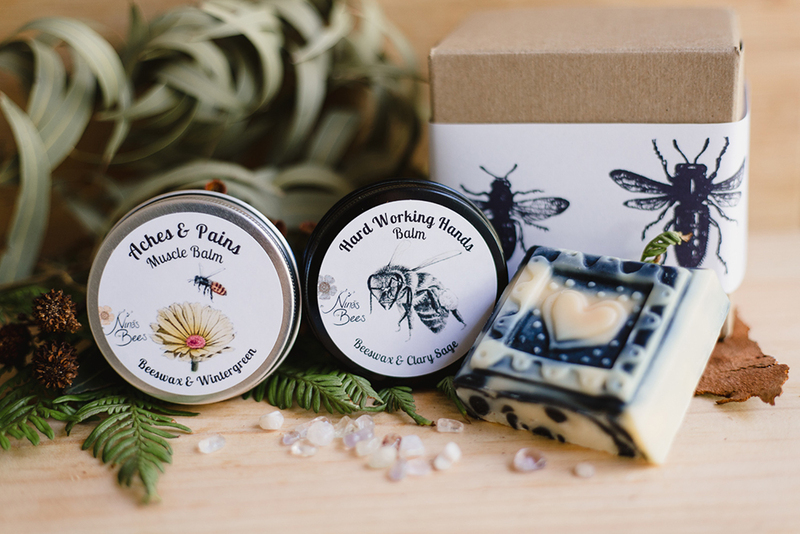 Nina’s Bees balms and soaps are lovingly handcrafted in small batches, using only the finest organic and/or cold pressed oils, butters, botanicals, beeswax and essential oils. 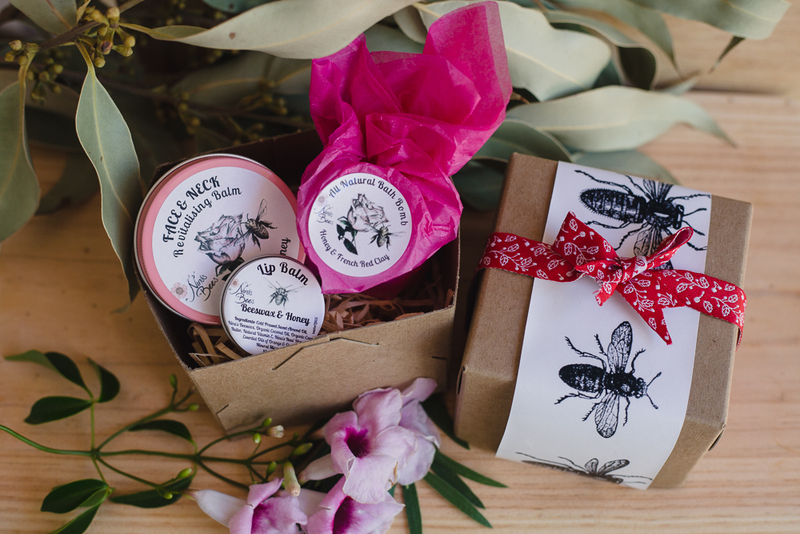 Each balm is stored in resealable, recyclable aluminium container and soaps are packaged into cardboard boxes made of recycled paper. 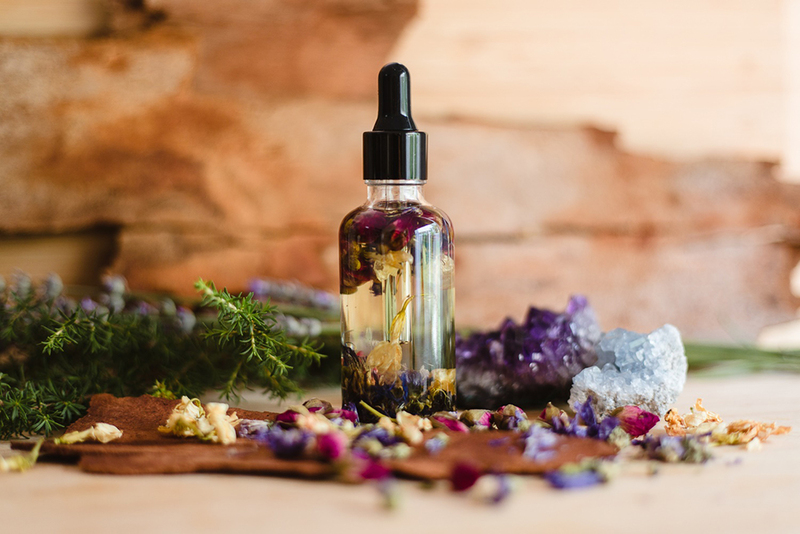 All my products are good for your skin and kind to the environment.